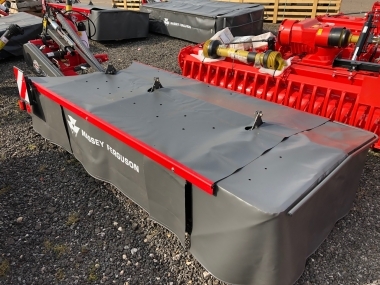 Established in 1935, Chandlers Used Massey Tractors are main dealers for Massey Ferguson Tractors in Lincolnshire, and have been ever since the beginning of the Massey Ferguson brand, when the Massey Harris and Ferguson tractor companies joined forces, back in 1958. In 2010 Chandlers Used Massey Tractors achieved the coveted top level AGCO 5 star award for dealer standards for sales, parts and service excellence, a worldwide dealer standards program. 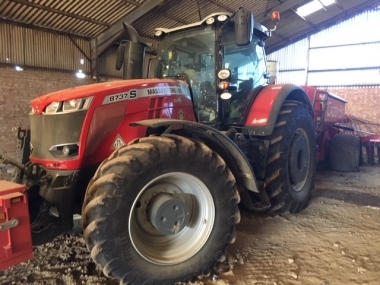 Chandlers aim to provide the very highest level of customer service in supplying good quality used MF tractors. Chandlers Used Massey Tractors are a family owned company based in the farming county of Lincolnshire in the UK. 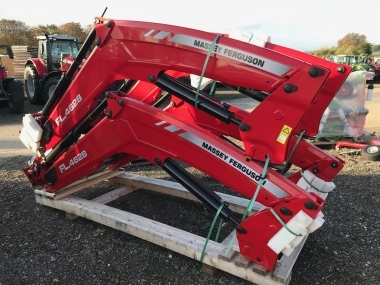 Established in 1935 Chandlers have a long standing reputation supplying both new and good quality used Massey Ferguson tractors to the local farming community for a wide range of applications. 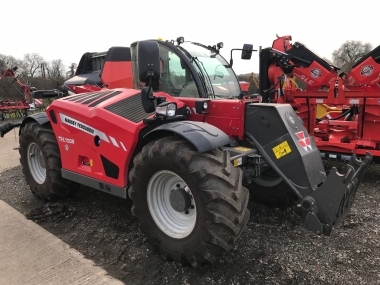 New and used MF tractors are supplied for use in arable, vegetable, root crop, grassland and livestock farming throughout Lincolnshire, resulting in a large and changing stock of good quality pre-owned used Massey Ferguson tractors at Chandlers Used Massey Tractors. 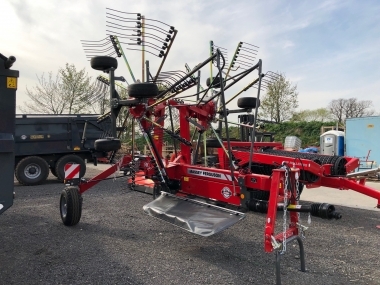 Each of Chandlers six depots throughout Lincolnshire and Leicestershire has a specialist team of agricultural salesmen who will respond to your enquiry promptly and efficiently, supplying you just the right used Massey tractor for your needs. 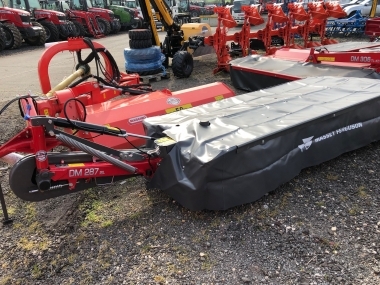 Contact Chandlers Used Massey Tractors by email, or phone for a prompt efficient service, or visit any one of the Chandlers depots to view the Used Massey Tractor stock, and choose a MF tractor personally. 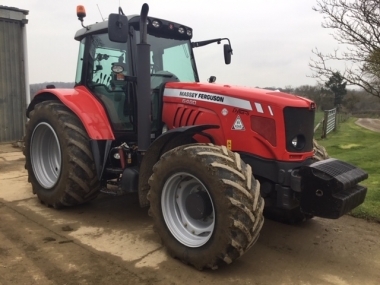 If you do not see the Used Massey Tractor you are looking for, then please enquire, and the Used Massey Tractors sales team will find you the used MF tractor you are looking. Chandlers Used Massey Tractors Belton Depot.